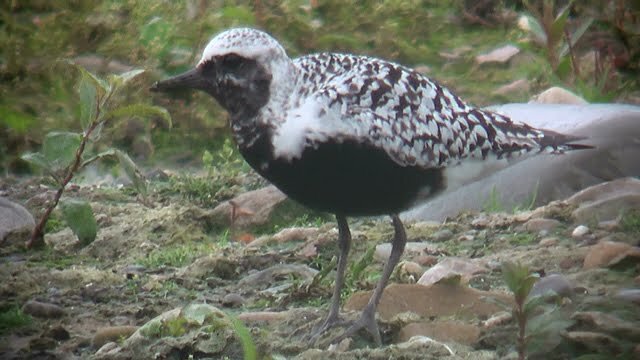 Bill Aspin's Birding Blog 3: Local patch: Grey Plover - Brockholes NR LWT, Lancs - 16th Aug 2011. 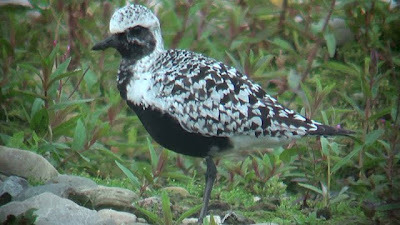 Local patch: Grey Plover - Brockholes NR LWT, Lancs - 16th Aug 2011. This stunning Grey Plover is the third site record this year: 1 in spring and 2 in autumn thus far.